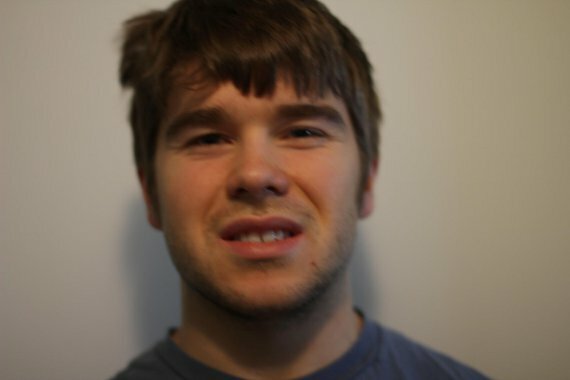 If you haven’t heard the infectious raps of Krispy Kreme, you’re in for a treat. Krispy Kreme has only been posting rap videos on YouTube since April of 2012, but in his short stint online he has had multiple viral videos. My descriptions won’t do the videos justice so check out his work below. I consider ‘Stolen Bikes’ to be Krispy’s magnum opus and it has the most professionally made video. Here’s one more for fun. This is the video that started it all. Over 6 million views? Impressive! Shout out to Money Maker Mike!